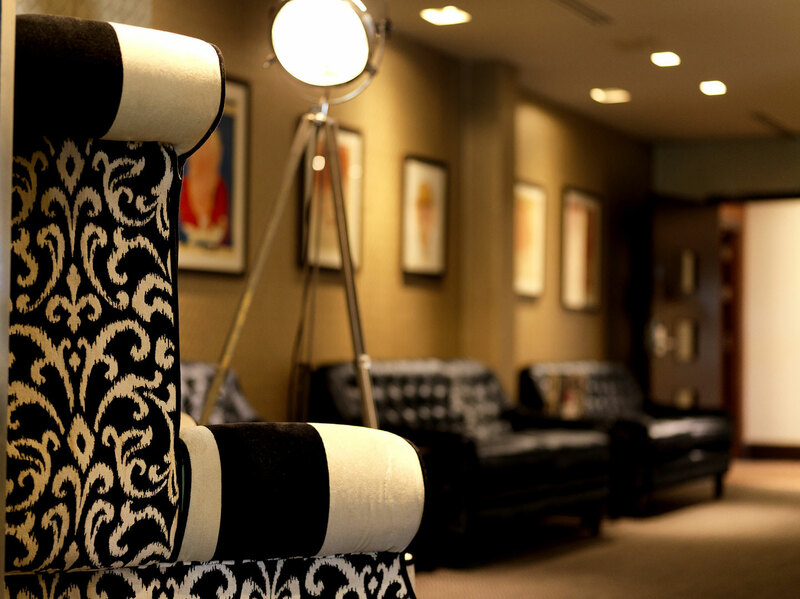 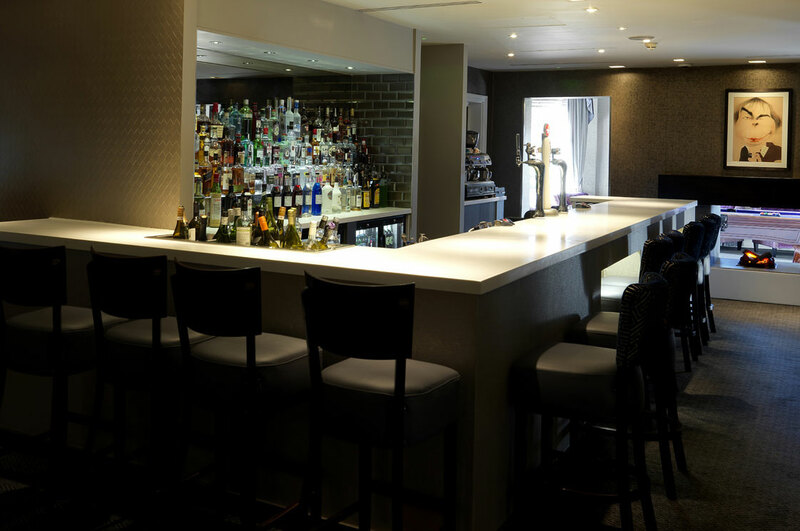 In the stylish surroundings of the luxurious Doubletree by Hilton Hotel in Chester, Marco Pierre White&apos;s Steakhouse Bar and Grill is the perfect venue for any occasion, with a lively atmosphere, exquisite food and delicious cocktails for you to enjoy. 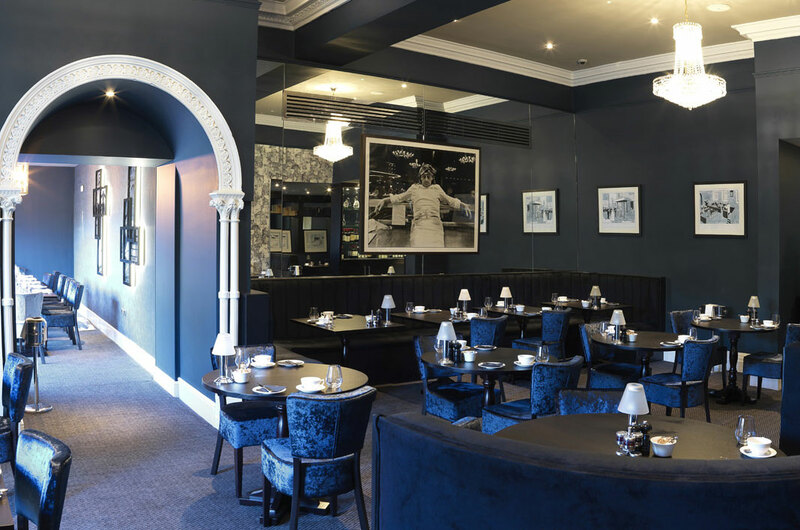 As the first British Chef to be awarded 3 Michelin Stars and the youngest Chef in the world to receive them, Marco Pierre White is a name synonymous with a great dining experience. 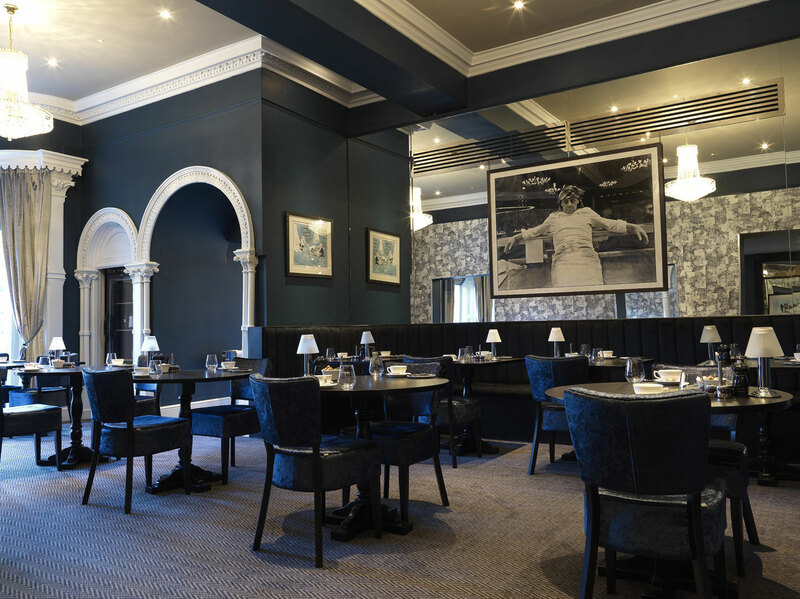 With the ability to cater for private parties of up to 100 people, Marco Pierre White&apos;s Steakhouse Bar and Grill in Chester serves everything you would expect to see on a typical steakhouse menu, prepared with the superior quality that Marco Pierre White is renowned for.